Toyota has suspended public road testing of its autonomous car technology after this week's fatal accident involving a driverless car in Arizona. The vehicle in the accident was operated by Uber, which has also suspended its testing. A female pedestrian in Tempe, Ariz. was struck and killed Sunday night when she was hit by Uber's vehicle that was in self-driving mode at the time. Federal safety regulators have joined state and local police in investigating. Toyota, which had been testing its driverless car technology on public roads in Michigan and California, announced it is suspending the tests temporarily. Bloomberg News quotes a company spokesman as saying there were concerns about the "emotional effect" the accident might have on test drivers, who ride in the test vehicles but do not control them. The Arizona accident has cast a cloud over the emerging driverless car technology. The results of the investigation may determine whether the fatal accident proves to be a temporary setback or a troubling roadblock as the automotive and technology industries race to replace human drivers. At issue are the circumstances surrounding the fatal accident. Investigators will determine whether the victim was somehow at fault or whether the vehicle's technology failed. A number of consumer and auto safety groups, including Consumer Watchdog, have urged government regulators to slow their rush to put driverless cars on the nation's highways. "There should be a national moratorium on all robot car testing on public roads until the complete details of this tragedy are made public and are analyzed by outside experts so we understand what went so terribly wrong," said John Simpson, Consumer Watchdog's privacy and technology project director. 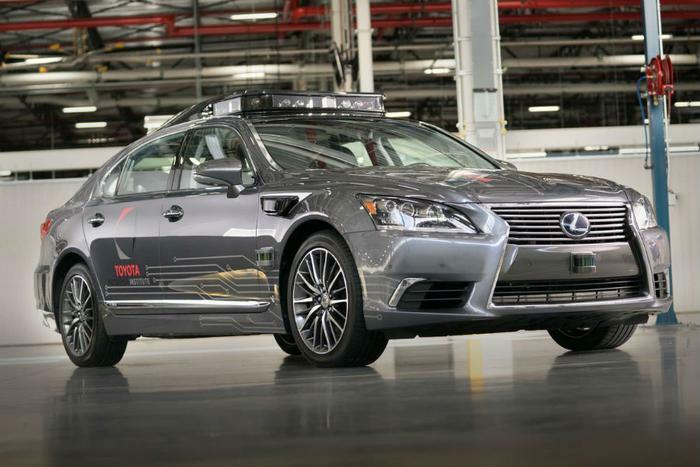 "Arizona has been the wild west of robot car testing with virtually no regulations in place. That's why Uber and Waymo test there. When there's no sheriff in town, people get killed." Sen. Edward Markey (D-Mass. ), who has been one of the few voices in Washington urging the government to move more deliberately on the issue, said the Arizona accident shows it's time to tap on the brakes. “If these technologies are to reap their purported safety, efficiency, and environmental benefits, we must have robust safety, cybersecurity, and privacy rules in place before these vehicles are traveling our roadways to prevent such tragedies from occurring," Markey said. Industry and government advocates of driverless cars have always maintained that the vehicles will be much safer than cars driven by humans, resulting in fewer injuries and deaths on the nation's highways. Highway safety groups don't dispute that, but they argue the technology is still unproven and should not be tested on public roadways.